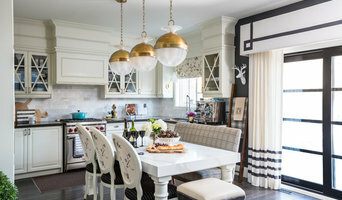 Let Darlene Goren Interiors creatively deliver you the WOW! results you are looking for with your Home Staging & Redecorating needs, wants and dreams. As a boutique interior design firm we are able to focus on our client's needs in detail and be there every step of the way. Whether it's a small commercial or a residential space, we always take the required time and care to make the space a perfect fit to our client's needs and wants. We pride ourselves on not imposing our own style on your space, but rather designing based on the most important factor of all, the client. One Three design’s ultimate goal is to help you realize your vision and create a space that is a reflection of you. Our objective at Francesca Designs is to commence each design contract with expertise, and knowledge to assist and educate our clients with up to date elements. 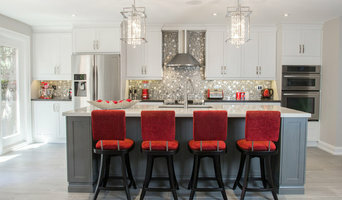 Since 1993, Mulberry Interiors has served clients throughout the Greater Toronto Area of Oakville, Mississauga, Burlington, Etobicoke, Milton, Georgetown, Caledon and Vaughan, specializing in residential interior decor and colour. 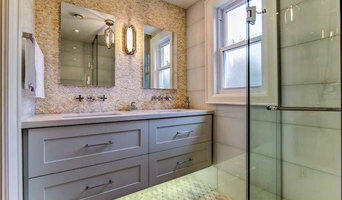 As a full service interior design firm in Canada, our expert team offers over 50 years’ combined experience in kitchen, bathroom and interior design. Each project starts with an agreed upon budget, working on one or multiple areas of your home or business. Dvira blends your personal lifestyle with her multidisciplinary design. Her style is a mix of contemporary and modern with lots of warm woods, bright whites, neutral grays, clean crisp lines and bold patterns. Established in 1990, Sylvia Camilleri became known in the Toronto area for her attention to detail & impeccable service. We offer comprehensive design and online packages, tailored to our clients. We are committed to coordinating the design efforts with an organized and well managed project that consistently exceed clients’ expectations while paying close attention to budget and client needs. With every project Kathleen offers an easy professionalism that creates long-lasting relationships. Time after time, her finished project far exceeds her clients’ expectations.